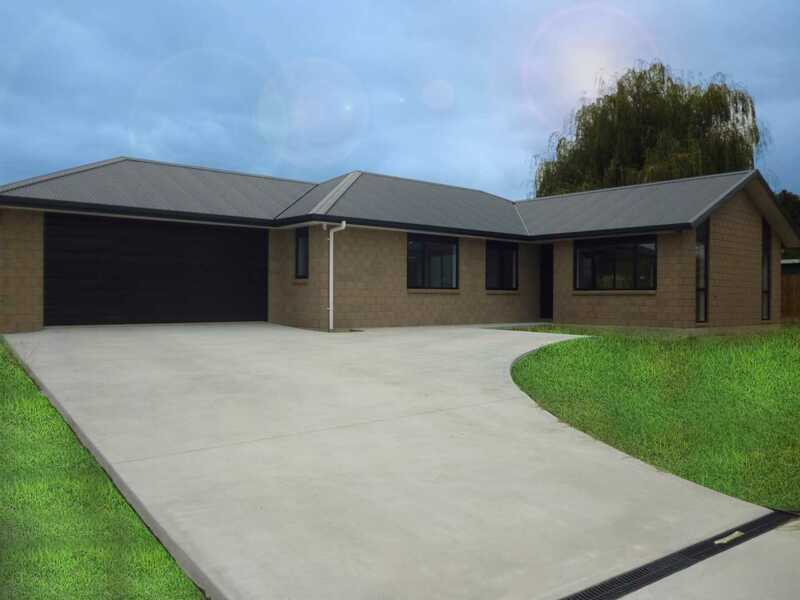 Here is your opportunity to move into a brand new quality brick home in Kihikihi. This home is ready and waiting for its new owners to add their own flair when choosing their own colours and style in window treatments. With four good sized double bedrooms, large living area and two bathrooms (including ensuite), plus a heatpump for extra warmth. This spacious home has features that will impress. Located down a ROW on a flat low maintenance fenced 867m² site with established trees and so close to the local Primary School and other amenities, it definitely warrants your attention so don't delay in viewing this lovely home by contacting Viv today on 021 - 911 295 to book your viewing.